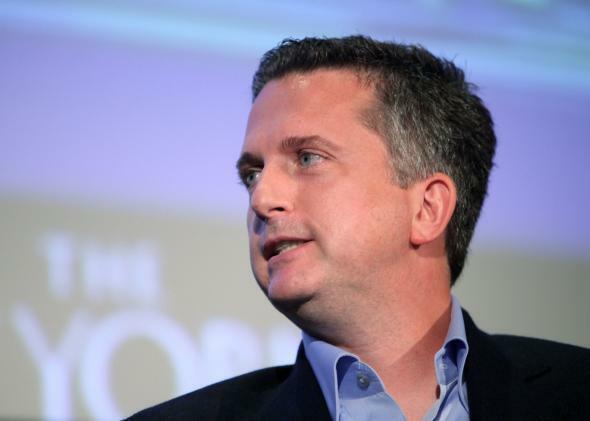 Bill Simmons' testicular fortitude: The etymology of a phrase and the sensibilities of ESPN. Did Bill Simmons Get Fired for “Testicular Fortitude”? Where Does the Phrase Come From? The long and contentious relationship between Bill Simmons and his employer, ESPN, came to an end on Friday, and the last straw may have been his use of a two-word phrase: testicular fortitude. Deadspin notes that Simmons has frequently used the phrase in the past and chalks up this predilection to his love of pro wrestling. Testicular fortitude was a favorite expression of WWE’s Mick Foley in the late 1990s, when he was known to wrestling fans as Mankind. But even before Foley got hold of it, testicular fortitude had circulated for decades as a playful anatomical euphemism—for balls, stones, cojones, or what have you. And we may have the malaprop-prone pitcher-turned-announcer Dizzy Dean to thank for it. Even in the early 20th century, the word guts retained enough of a whiff of impropriety for arch euphemisms to emerge. In a 1955 article in the journal American Speech, Tom Burns Haber reported that the phrase intestinal fortitude was coined as an alternative to the courageous kind of guts by John Wilce, a professor of clinical medicine at Ohio State University who also coached the Buckeyes football team beginning in 1913. Wilce told Haber that he came up with the phrase on a streetcar ride early in his coaching career, and he first tried it out in a lecture to his football squad. Intestinal fortitude soon became a staple of sports commentary, even as the need to euphemize guts faded. But its seven Latinate syllables were a bit of a mouthful. It must have been too much for the great pitcher Dizzy Dean, who famously mangled the English language in his second career as a sports commentator. Substituting testicle for intestinal was a classic Dizzy malaprop, somewhat close in sound and sense but just off enough to be hilarious. And of course it must have been quite memorable for any kid to hear Dean utter testicle on live television in the ’50s. If Simmons’ use of testicular fortitude did indeed contribute to his firing, ESPN is being remarkably prim. Even the straitlaced New York Times used the phrase nine times before the Simmons story broke. (Granted, one of those times was in a column by me.) No doubt more significant than the phrasing was the cumulative effect of Simmons’ slams against Goodell, whom he once called a “liar.” For ESPN, this behavior was a bit too ballsy—ironic, given that Deflategate is all about, um, balls.